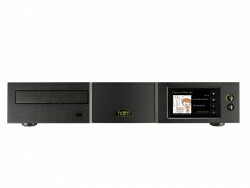 The HDX-SSD is a variant of the world"s first, performance-upgradeable, audiophile hard disk player: the HDX. HDX-SSD contains a Solid State Drive (SSD), while the standard HDX has an internal hard disk storage drive. HDX-SSD caters for the music lover with an extensive collection and is designed to save all ripped music to Network Attached Storage (NAS) enabling almost infinite storage capability. Like HDX, HDX-SSD is first and foremost a music player. HDX-SSD reads audio data from a CD, copying and storing it to NAS. Where do you store your CD collection? On shelves? In a cupboard? Sometimes scattered, on the floor? With UnitiServe-SSD, every CD you own can be stored, catalogued and ready to play at the press of a key, the click of a mouse or the touch of an iPhone. 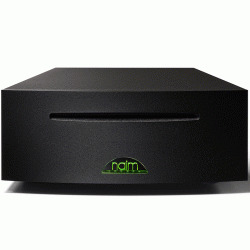 UnitiServe-SSD is a compact, slot-loading, CD ripping, hard disk music player and server based on the technology of the multi-award-winning Naim HDX. 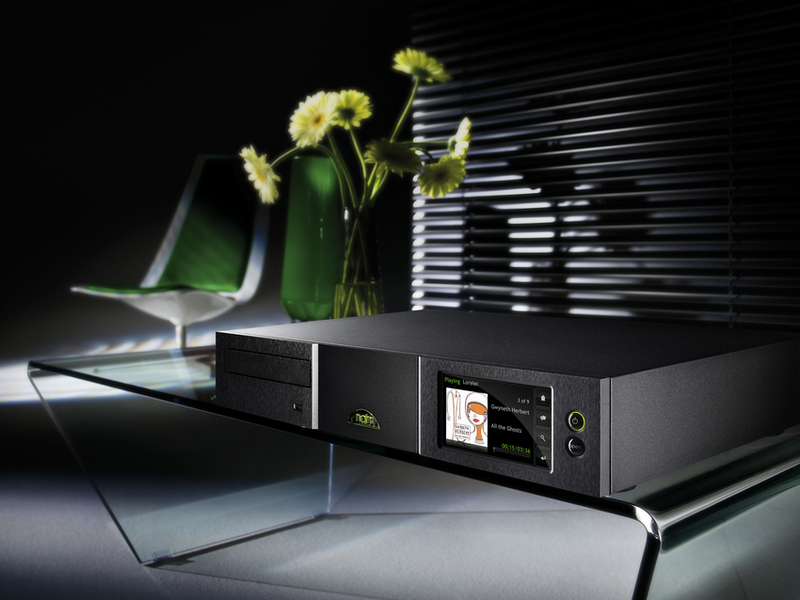 It takes the fundamentals of the HDX; a solid state drive, Naim bit-perfect ripping, Ethernet connection, UPnPTM server, StreamNet technology and local digital outputs, and combines them with a set of features perfectly suited to music in the home of today, and tomorrow.